Reach up for new friends. You need to go get some new friends and you need to reach up – not sideways and not down. Look, it’s easy to get friends. Now the question is what friends? Most people are not creating more friends because they are not excited about having more friends like the friends they got now. So they quit getting new friends. 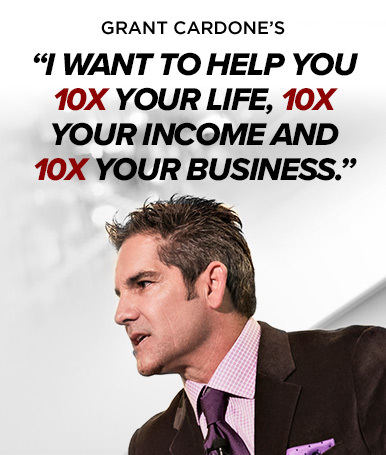 I am going to tell you something that is going to motivate you and your family big time and also people in your business. You need to have a list, a goal or an objective to go get some new friends this month or this week but these new friends you are going to reach up for them. You are going to reach up above where you are now. Now I know in America we don’t talk about class here. If you go to England there are classes of people and it’s not a problem. They’re totally fine with it in France and England. They say, “I am in the working class and that’s where I am and those are my friends and that’s the way it’s going to be.” That’s why those people are stuck in that class. They’re stuck because they’ve agreed to be stuck. There are no victims here folks. They made an agreement to go with this 700-year-old idea or concept or even two thousand year old concept that they are the working class or this class or that class. Look, reach up for new friends. Reach up and get out of this class that you’re in. Even though they’re not identified here in the United States, there’s classes. So reach up to the next level. Reach up for new friends, new acquaintances, and reach up! Everybody is dissatisfied with his or her friends. Everybody wants new friends. Everybody is interested in a new life, new ideas and new conversations. C’mon admit it. You’ve had friends for so long you know every freaking story they got. Go get you some new friends and reach up for new stories.